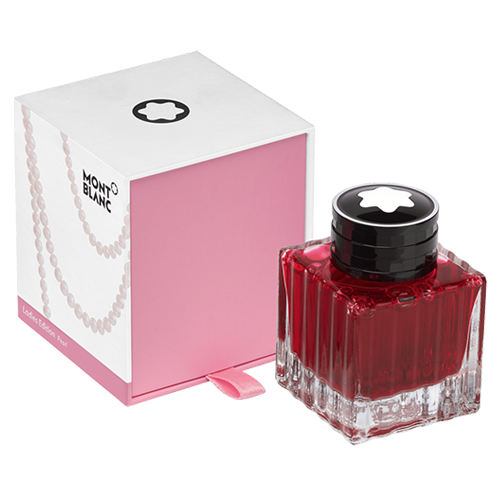 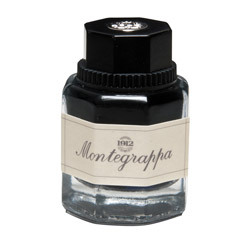 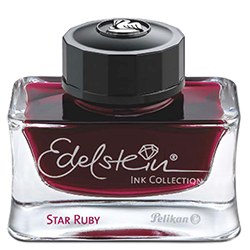 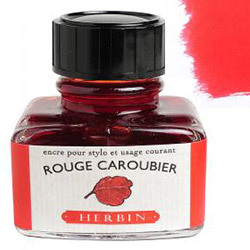 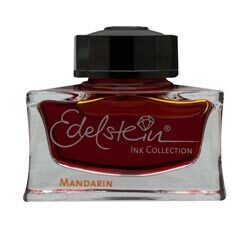 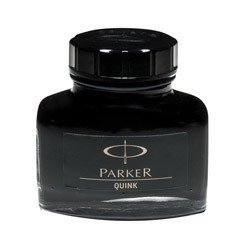 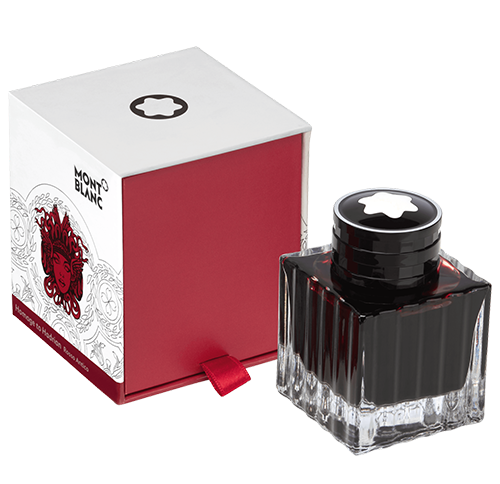 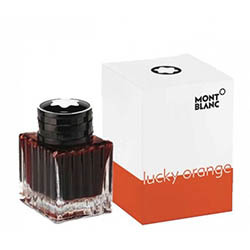 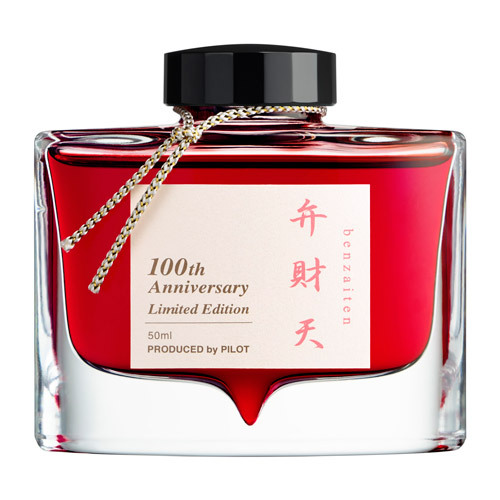 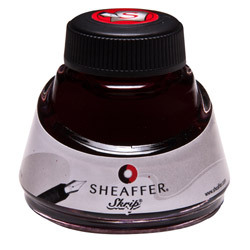 Herbin 1670 Ink - Rouge Hematite 1.7 oz. 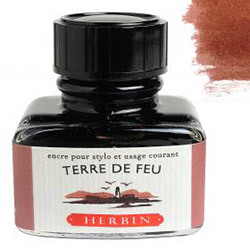 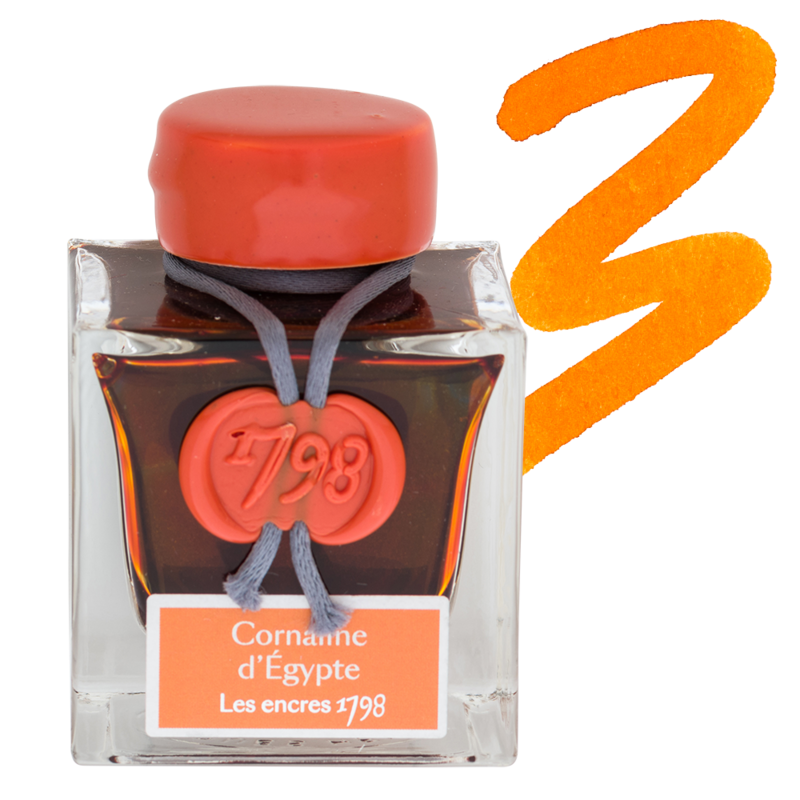 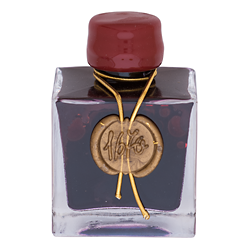 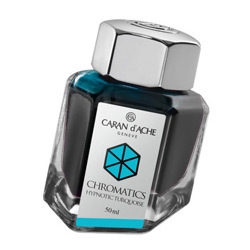 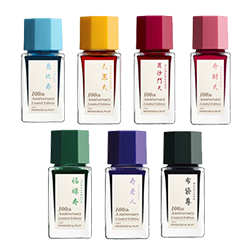 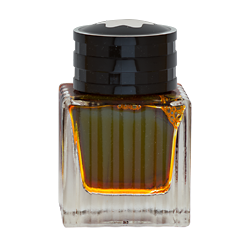 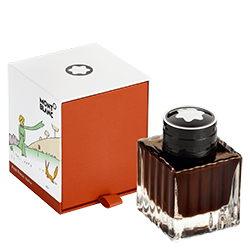 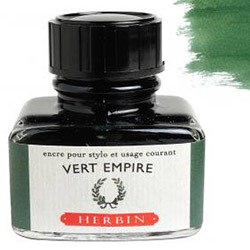 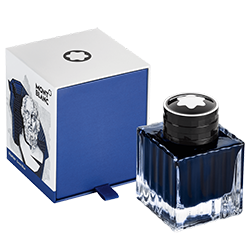 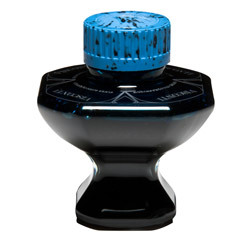 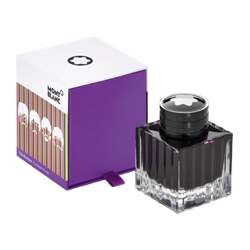 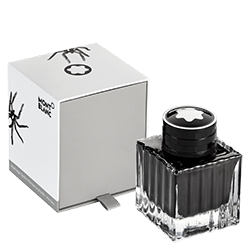 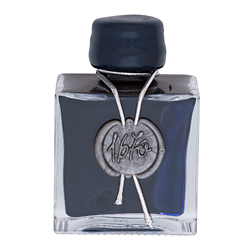 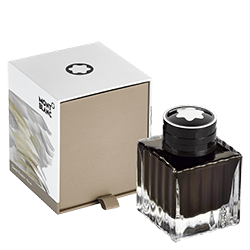 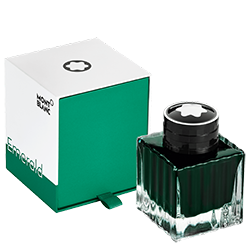 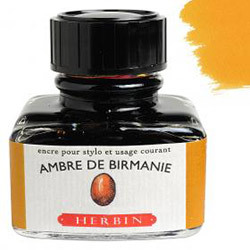 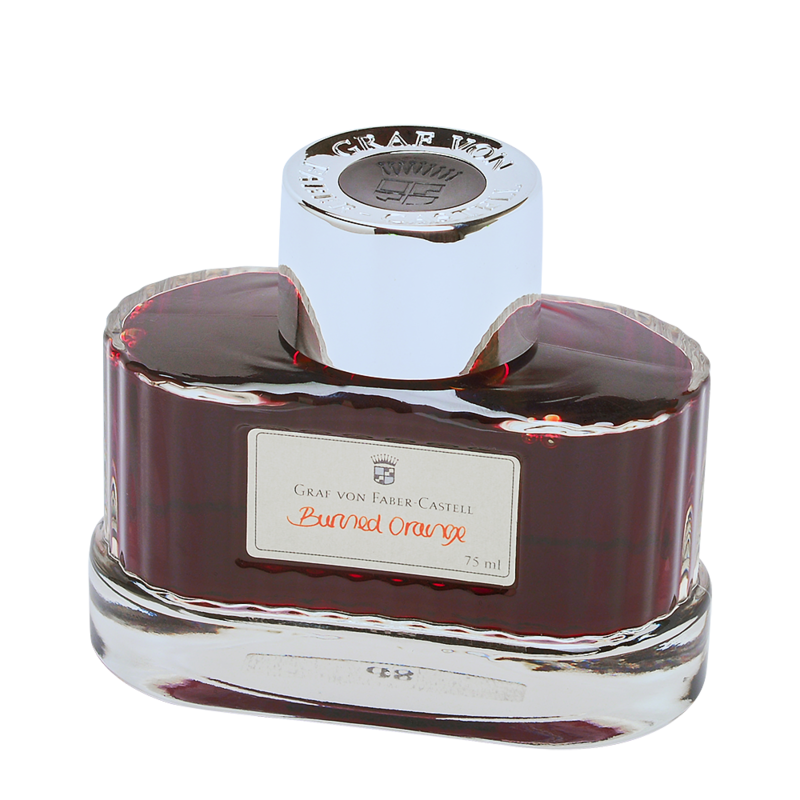 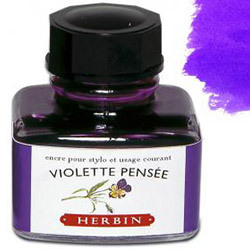 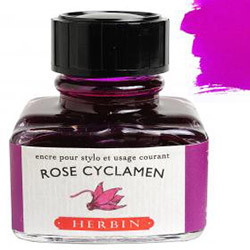 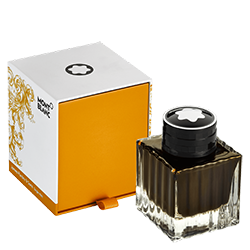 Herbin 1670 Ink - Caroube de Chypre 1.7 oz. 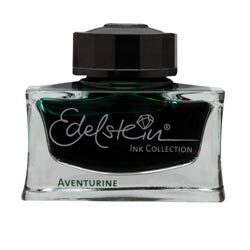 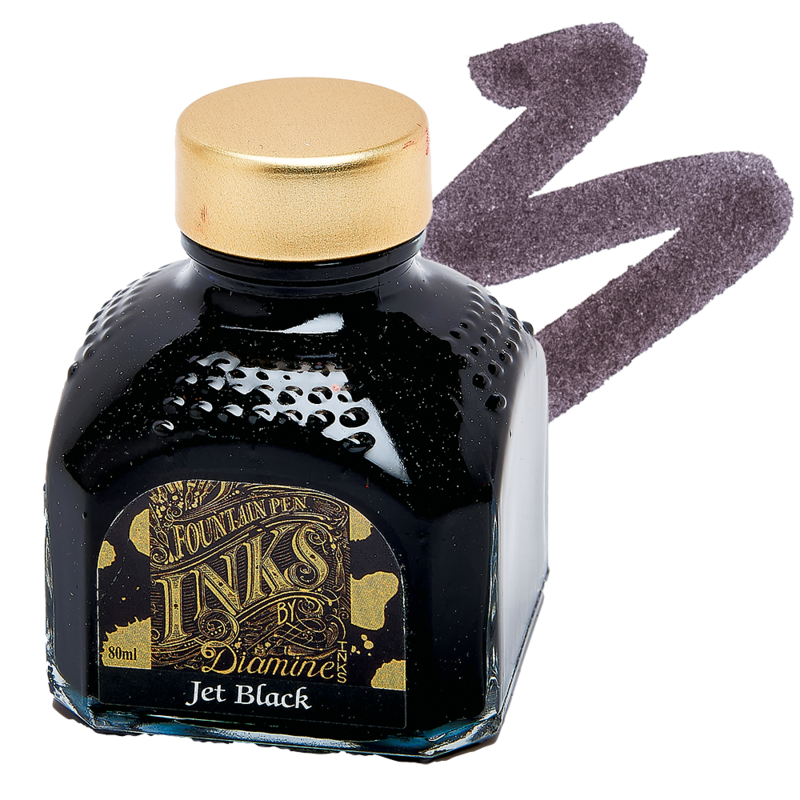 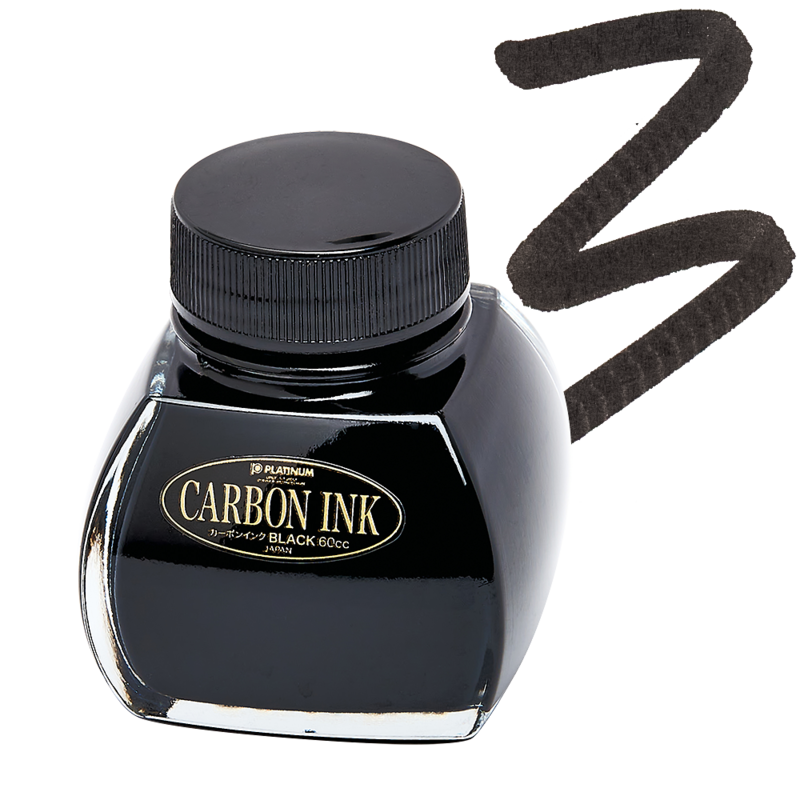 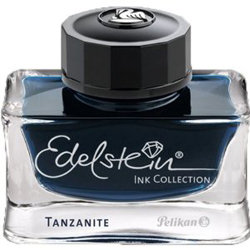 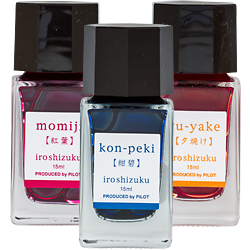 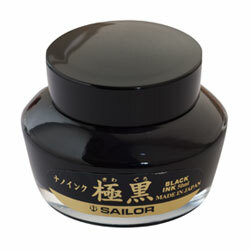 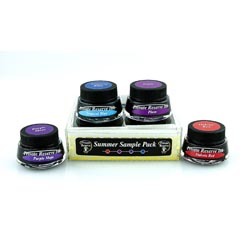 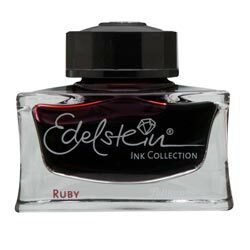 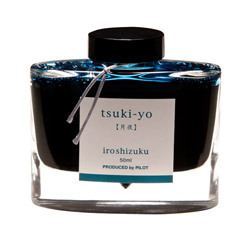 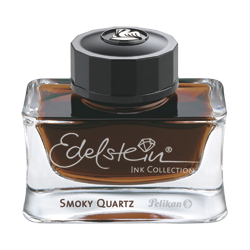 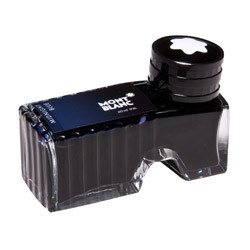 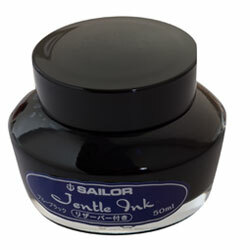 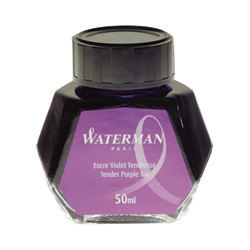 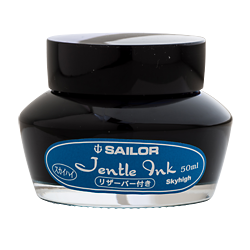 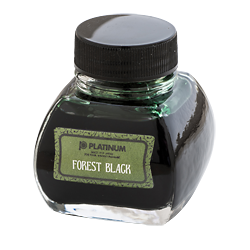 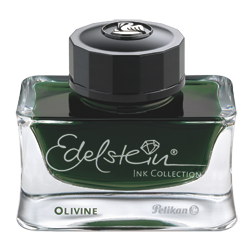 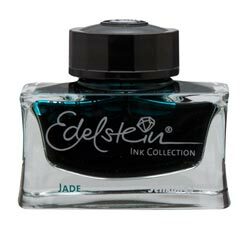 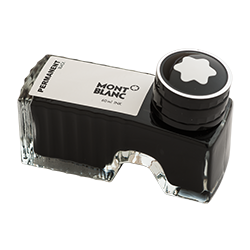 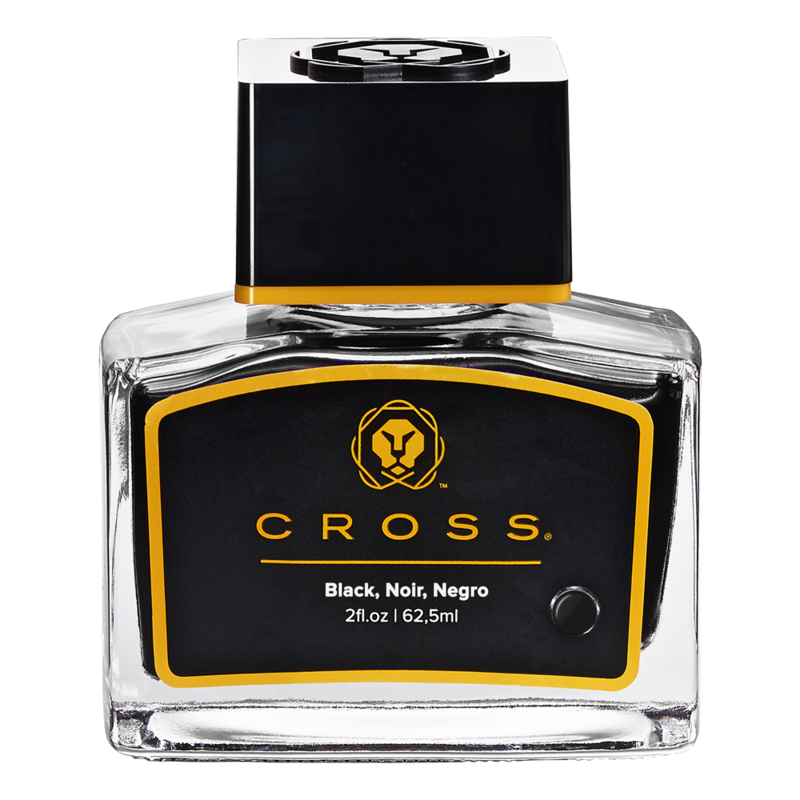 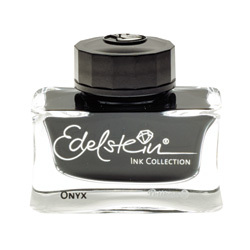 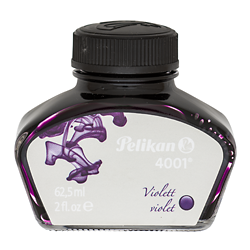 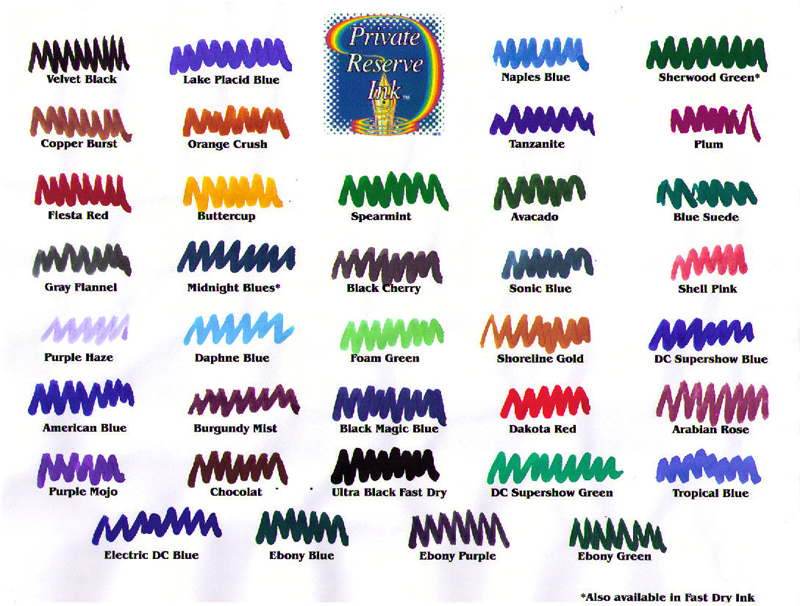 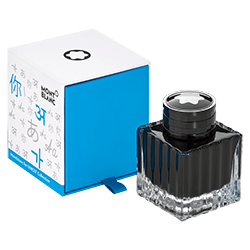 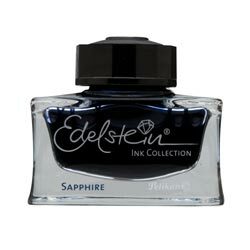 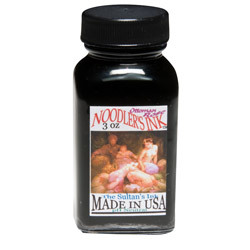 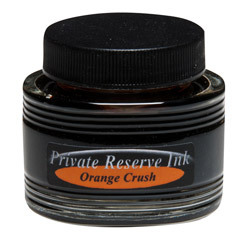 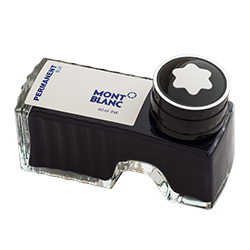 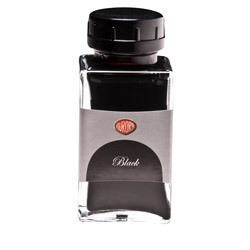 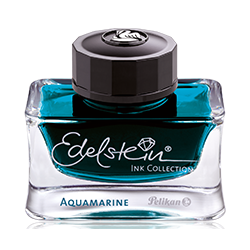 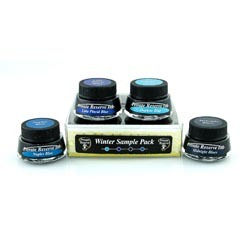 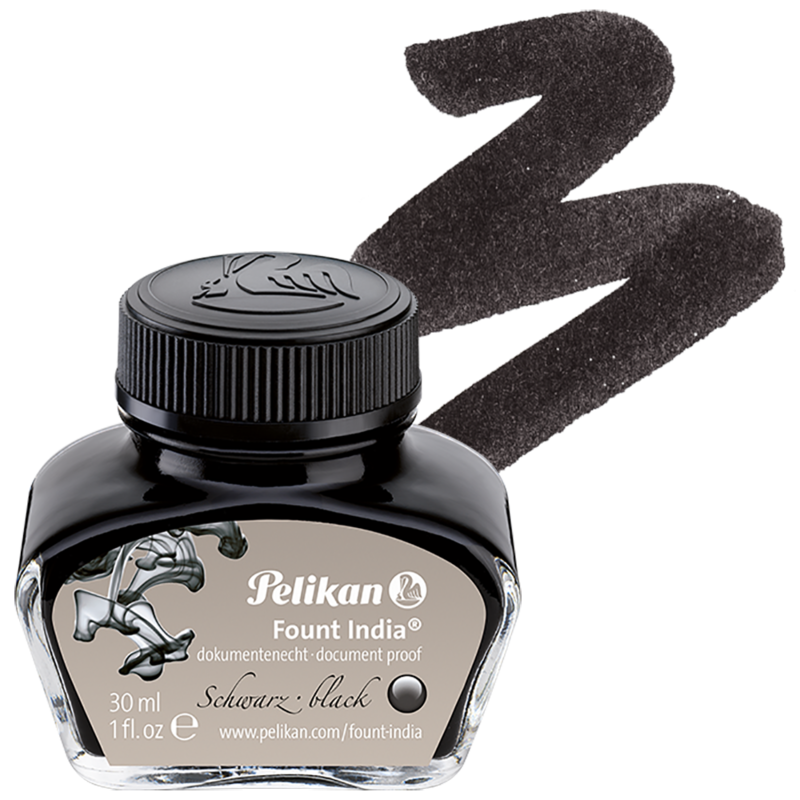 Private Reserve Ink 2.2 Oz. 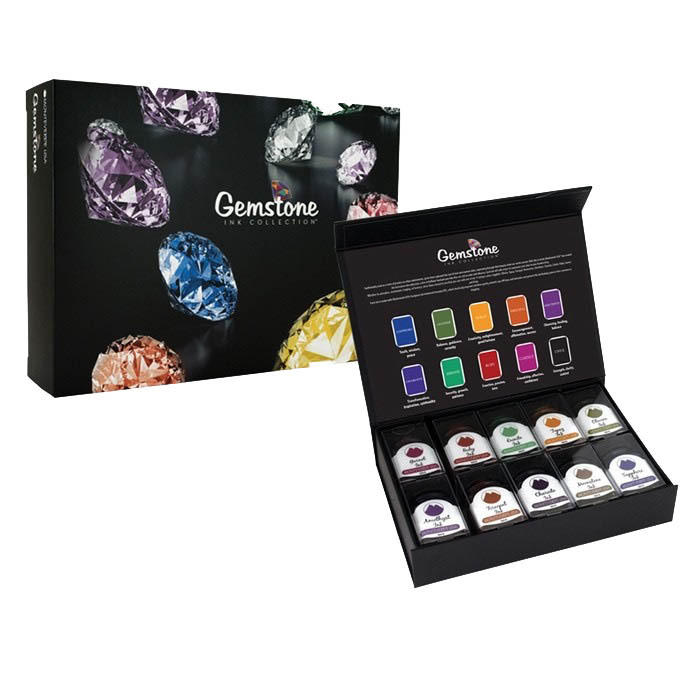 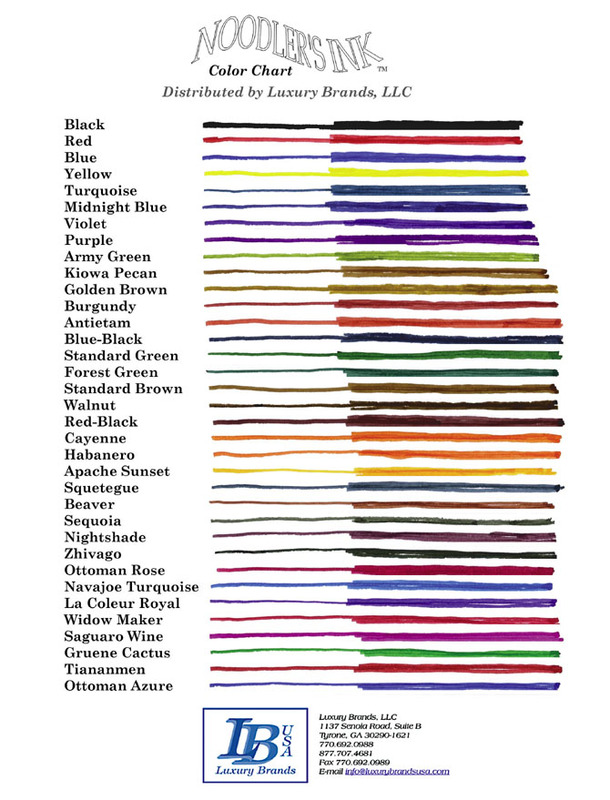 Burgundy-Our Price:$17.50	Black-Our Price:$17.50	Brown-Our Price:$17.50	Hunter Green-Our Price:$17.50	Royal Blue-Our Price:$17.50	Turquoise Blue-Our Price:$17.50	Purple - Click "E-mail Prices"
Le Petit Prince Red Fox 50ml-Our Price:$43.00	Le Petit Prince - Aviator Brown 50ml - Click "E-mail Prices"
Pelikan India Ink - Document Proof Black 1 Oz.